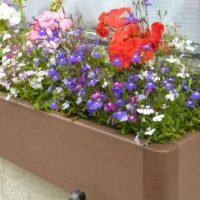 Our 20cm x 50cm x 15cms Window box is perfect for growing spring flowers, bulbs and herbs. 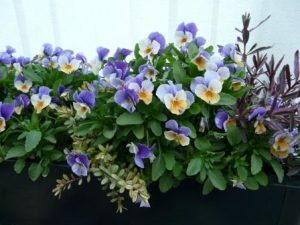 They can be either sat directly on a window ledge or supported by hanging basket brackets (available from your local DIY store). Now available in 6 colours. green, brown, blue, black, terra-cotta and white.